2 Bedroom Link Detached House Bungalow For Sale in Woking for Guide Price £335,000. 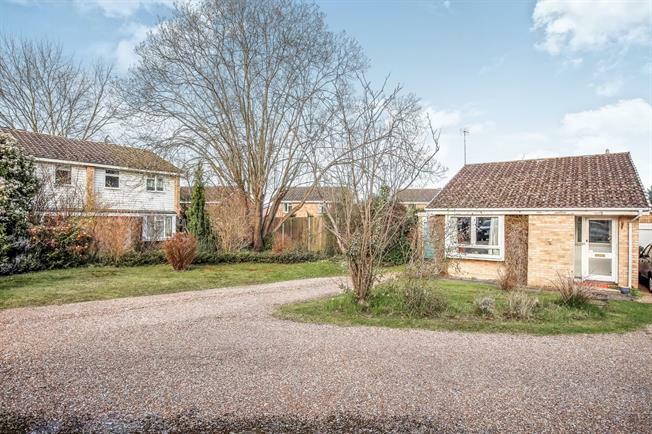 A wonderful detached two bedroom bungalow with a large front garden and own driveway leading to garage with ample parking for a number of vehicles. Internally, the property boasts a good size lounge, a fitted kitchen, bathroom, two bedrooms and double glazing throughout. The private garden features a pleasant patio accessed through the rear of the garage and through the second bedroom. Internal viewings are highly recommended.